We are dedicated to providing our customers with the very best experience through the purchase of our products. As a small business, we understand the intimacy involved with creating a long-lasting relationship with our customers through satisfaction, reliability, and prompt delivery. Our small size is compensated by our ability to listen to our customers and work to meet their needs. 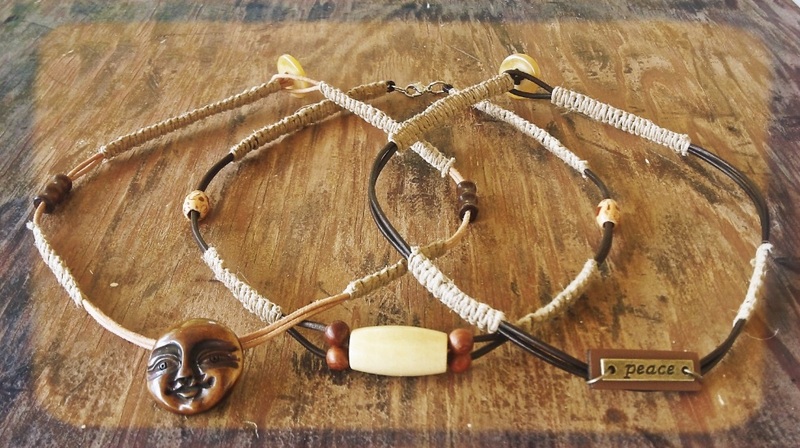 We make bracelets, necklaces, dog collars, belts, and just about anything you can think of that can be made from rope, string, or cord. Although there are samples on the site, please feel free to contact me about customized orders. Contact us now! 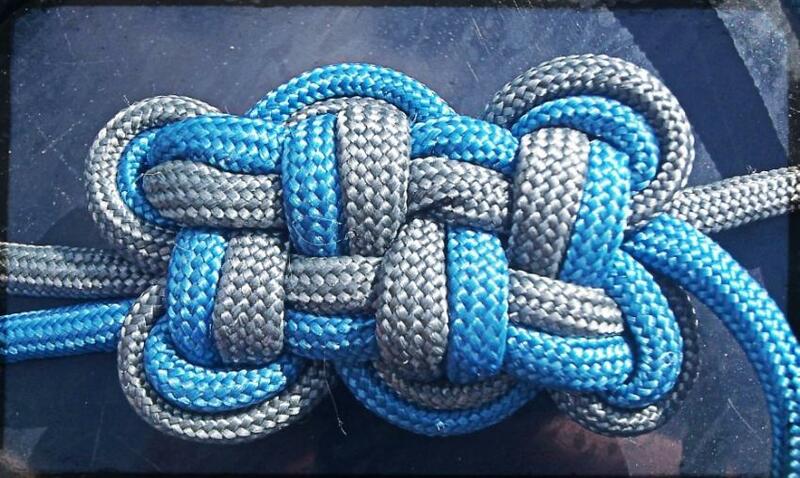 Popular among military and outdoor enthusiasts everywhere, paracord is very versatile and has many uses in emergency or survival situations. It is one of the most useful items you can have in your emergency preparedness supply kit. 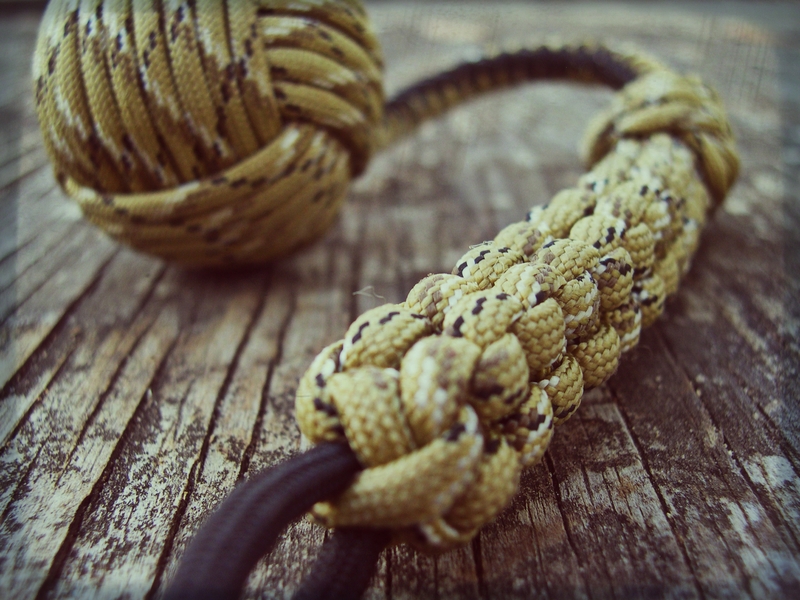 Paracord can be used in any situation that requires light cord, and can also be used in many other creative ways. 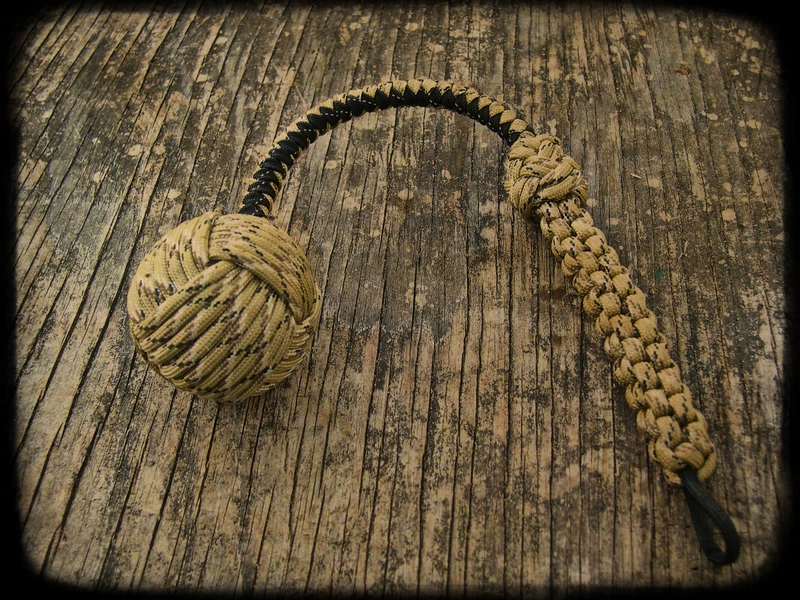 No camping/hiking survival gear would be complete without a length of this highly versatile cord. 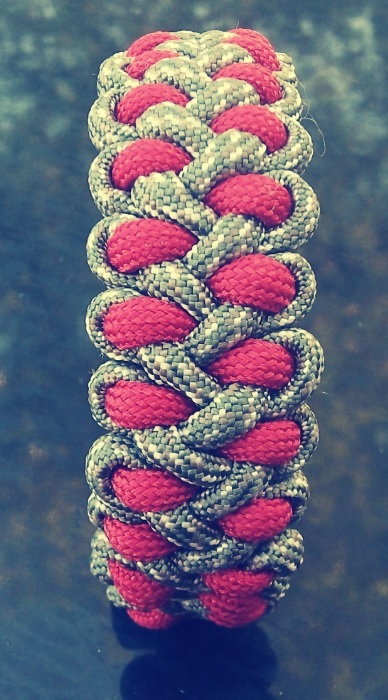 Dragon fly keychain made with 550 paracord. 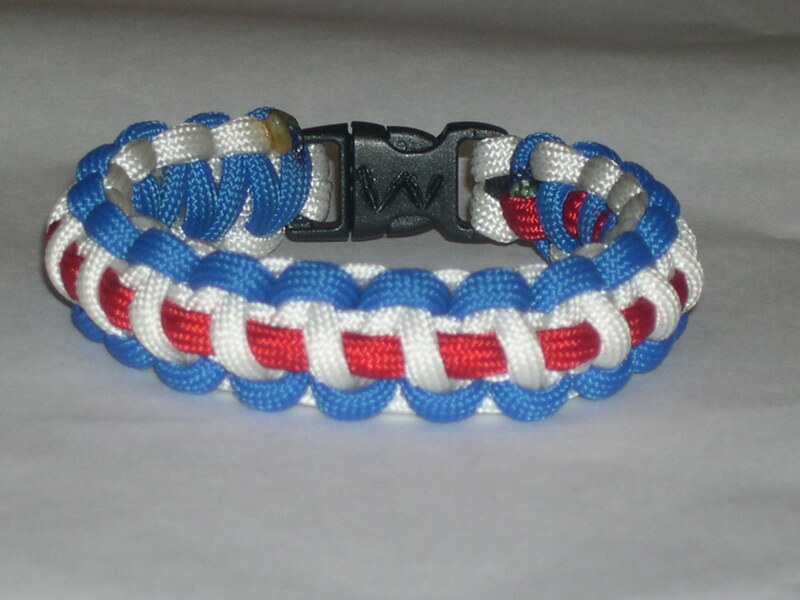 Can be made in many colors. 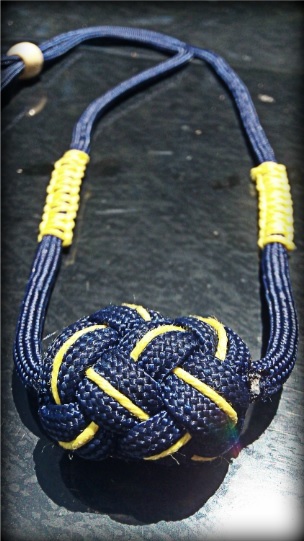 Key fobs are made with 550 paracord and can be used to accent anyone's car keys, lawnmower keys, bag zippers, etc. 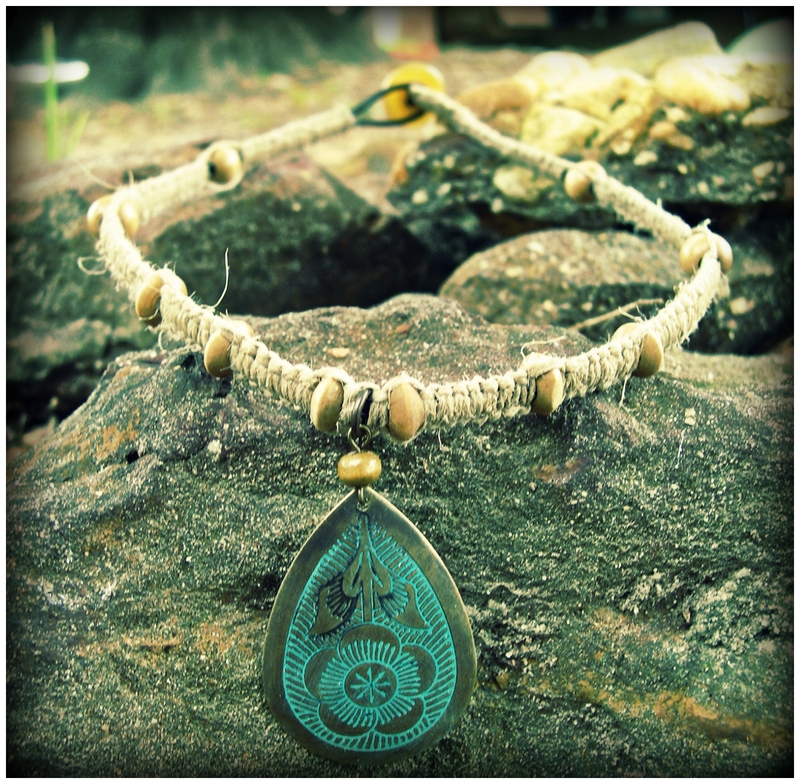 Can be made in any color. 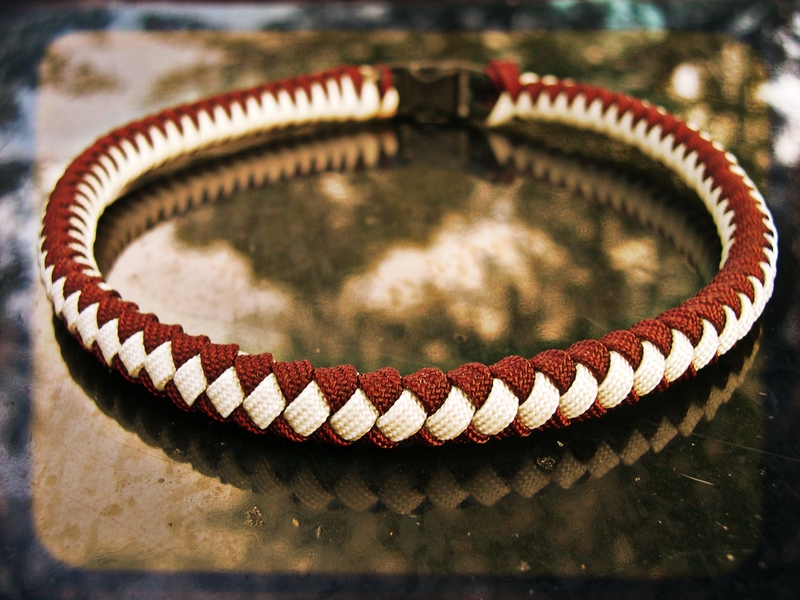 This is a cobra weave made with hounds tooth and crimson. 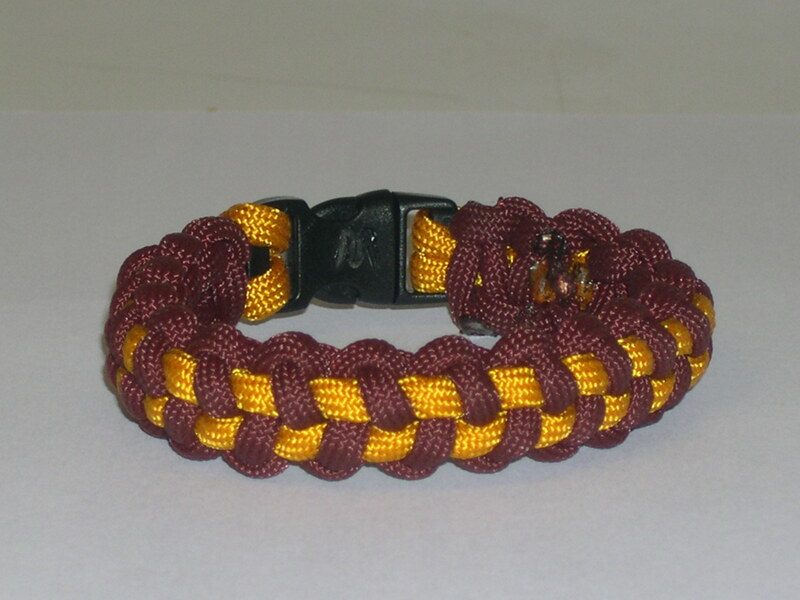 Support your Crimson Tide by wearing one of these very unique bracelets. 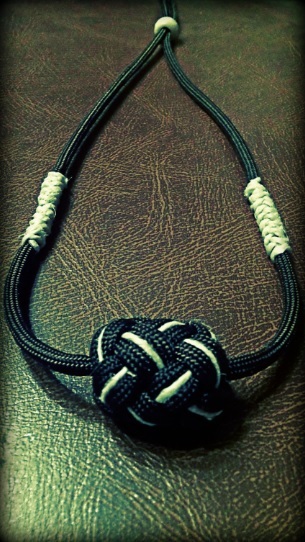 This is a classic style made with 2 colors. 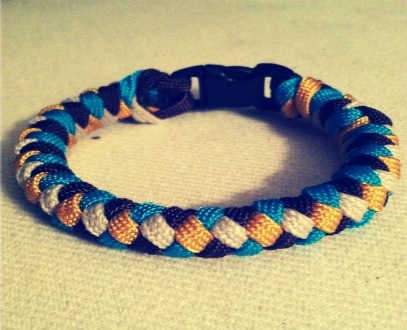 Made from 550 paracord. Custom sized according to wrist. 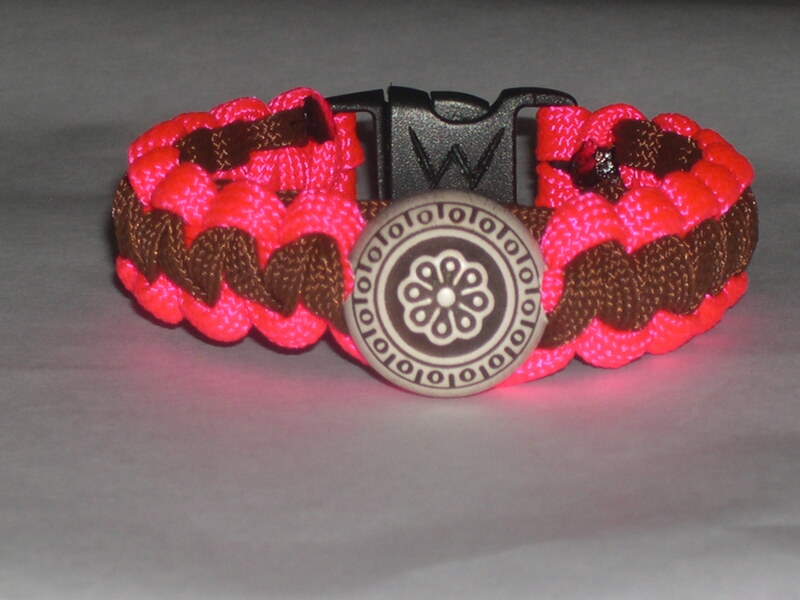 This is a braided bracelet that can be made with up to 4 colors. 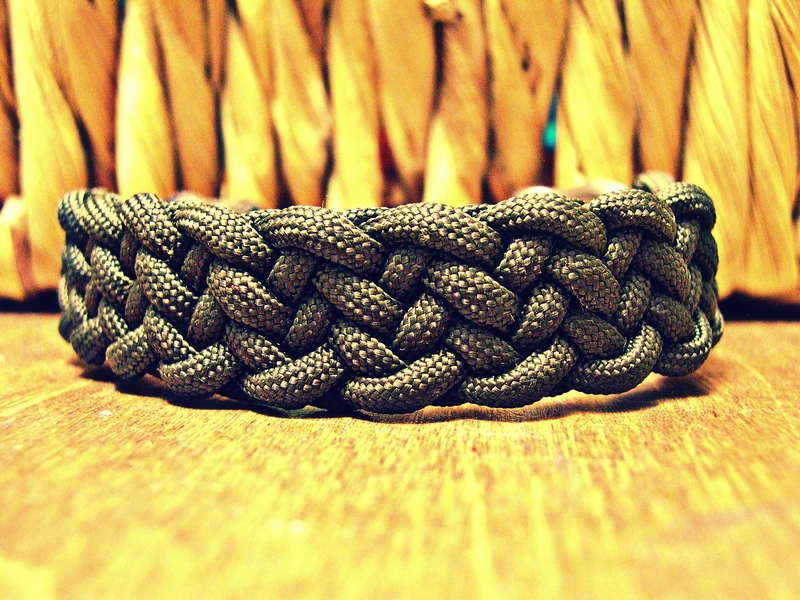 Made from 550 paracord. Custom sized according to wrist. The middle is made from a real baseball. 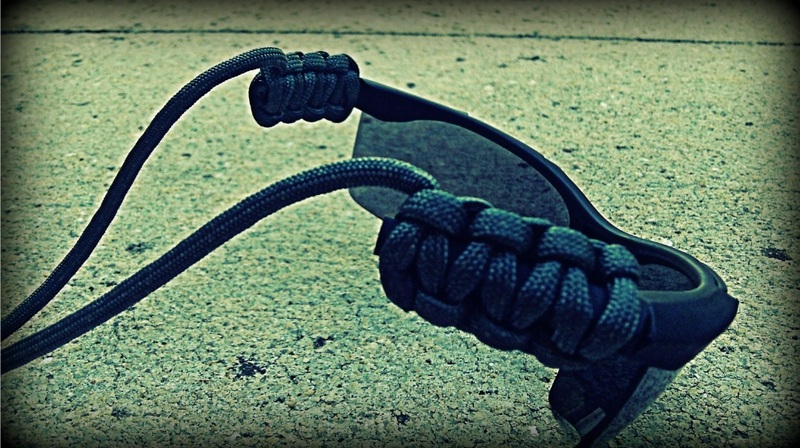 The outside is made out of paracord. 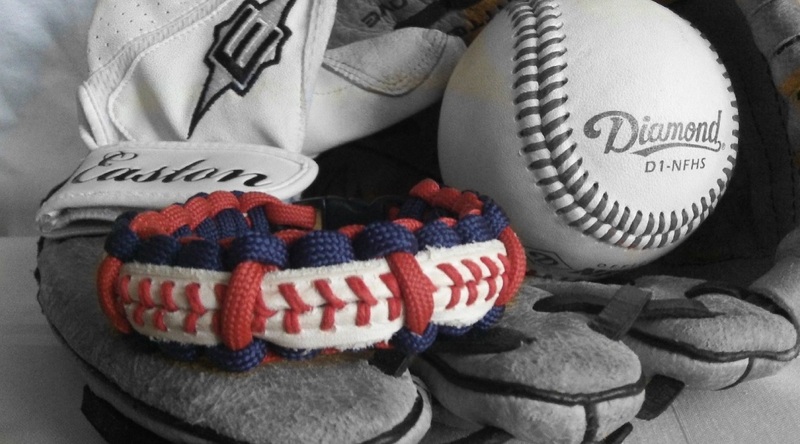 The outside comes in many colors.This is a great and very unique way to show off your support for your favorite baseball team. Get yours today. 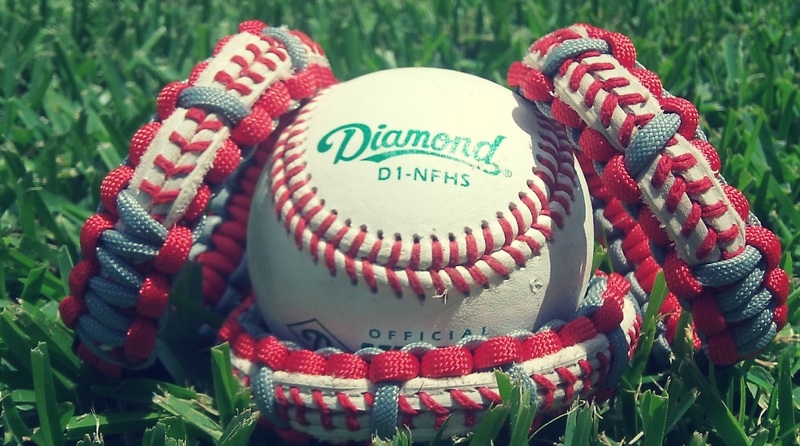 This necklace is a great addition to any player's uniform as well as a unique way for fans to show their support for their favorite team. 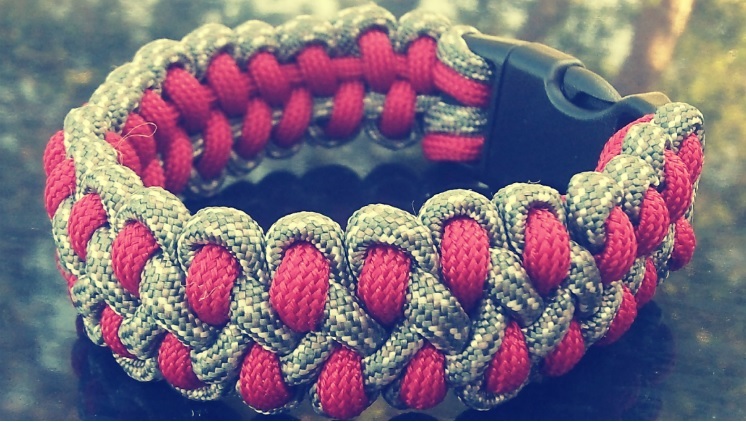 Made with 550 paracord. 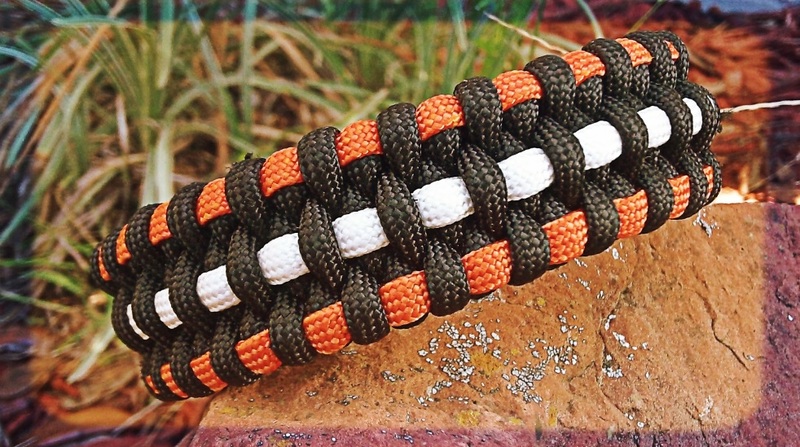 Comfortable watch band that offers plenty of paracord. Band is made of one color of your choice. 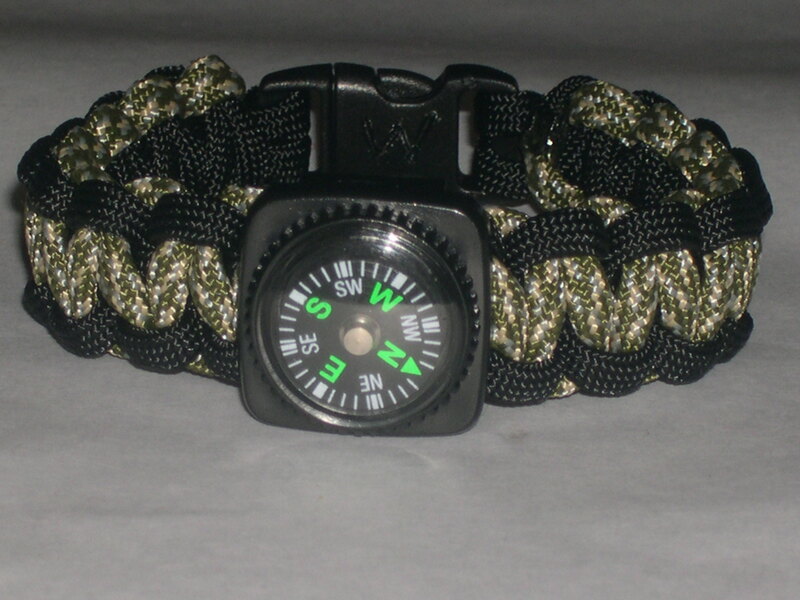 Watch may vary depending on availablity or can be customized with a watch of your preference. Please email before purchasing to inquire about any specifics or pictures. 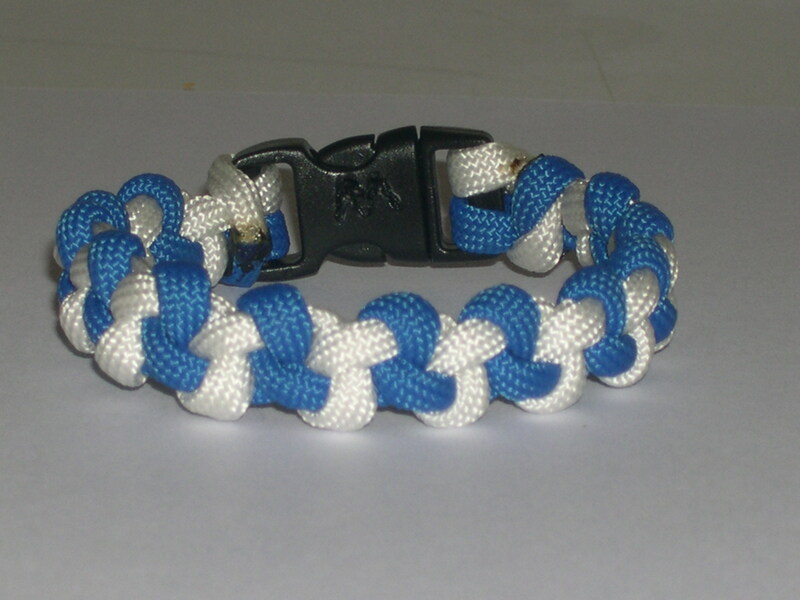 Made from 550 paracord. 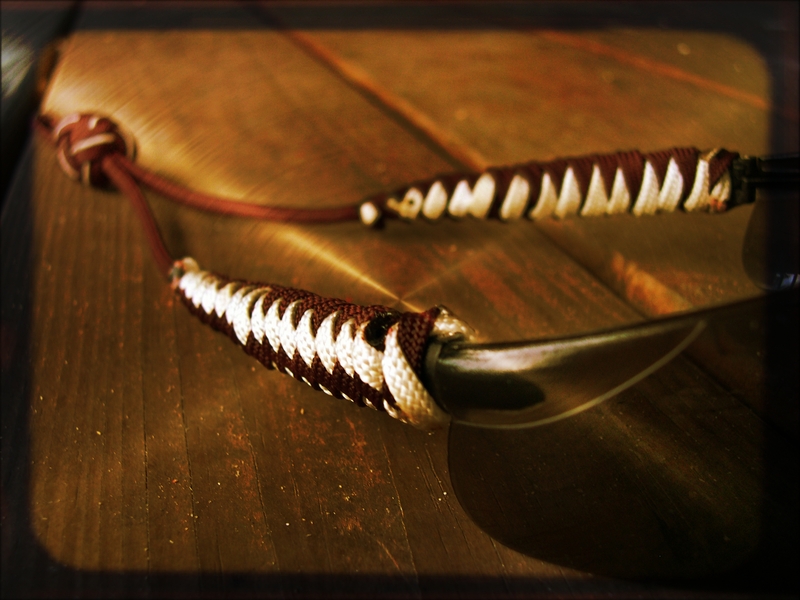 Can be used as a portable, self-defense tool. Be sure to check your local/state laws regarding concealed weapons before ordering. 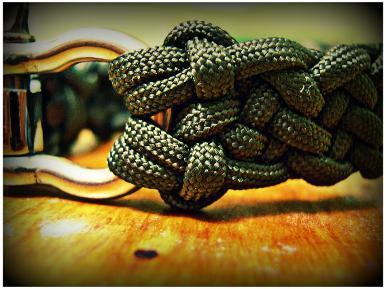 Made with 550 pound test strength paracord. 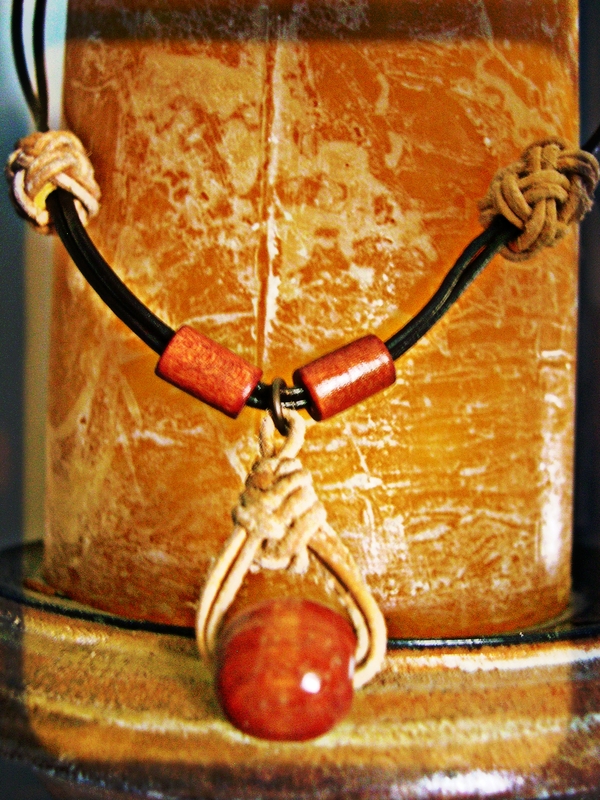 This collar is very strong and made to withstand even the toughest of conditions. They are completely machine washable and will last a long time. 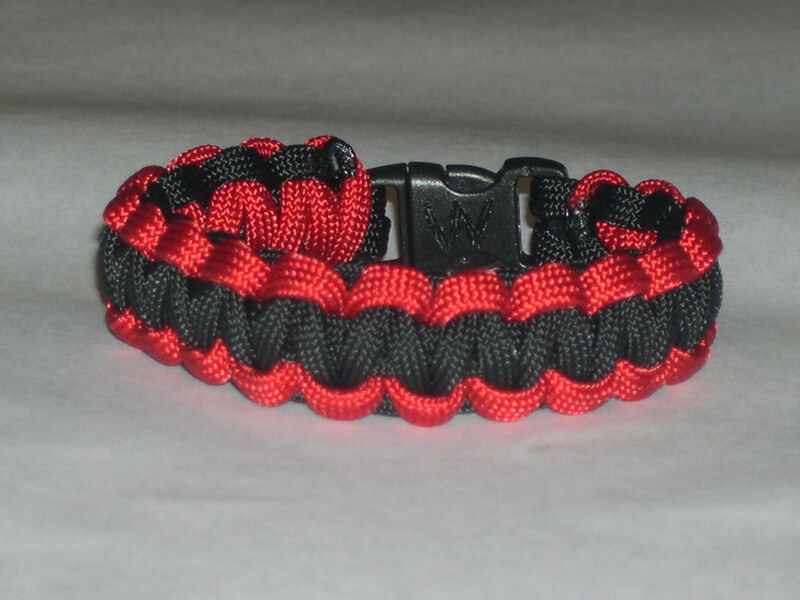 Made with 550 pound test strength paracord. There are reflective tracers running throughout that allows the collar to shine when light hits it. 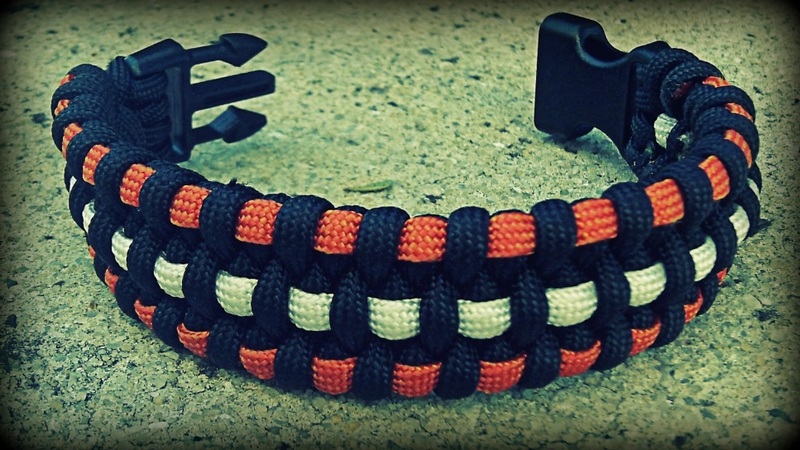 This collar is very strong and made to withstand even the toughest of conditions. They are completely machine washable and will last a long time. This belt has well over 100 feet of cord and can be customized to any waist size. 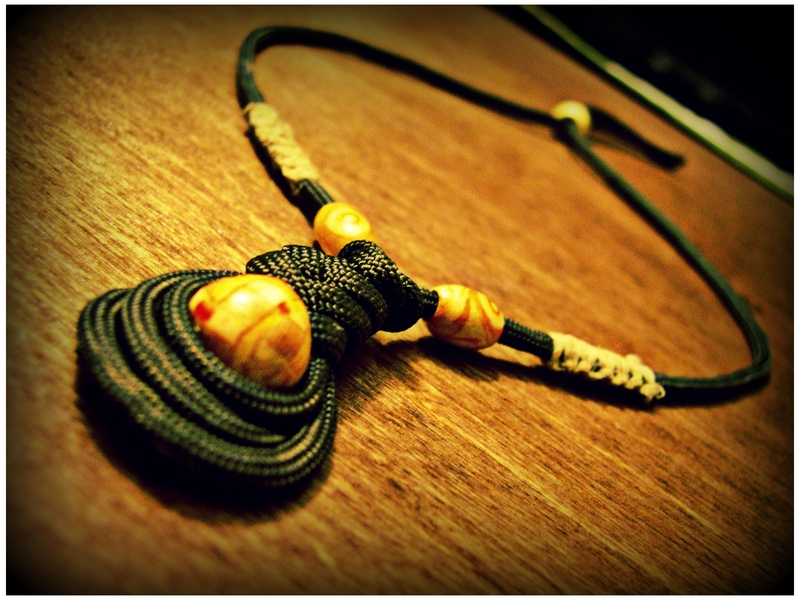 Custom made guitar strap. 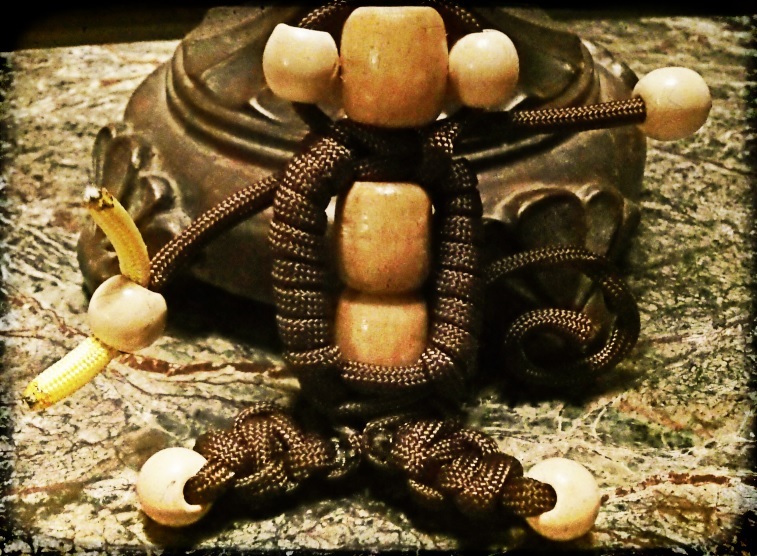 Made with hemp, paracord or a mixture of both with many different beads to choose from. 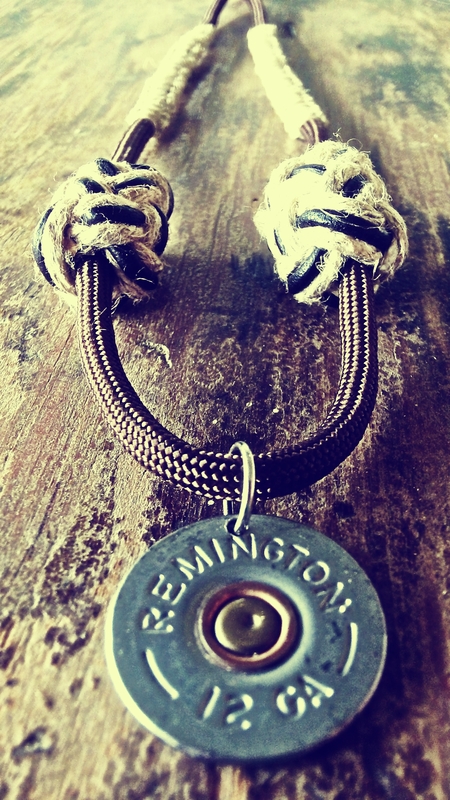 Custom made guitar strap. 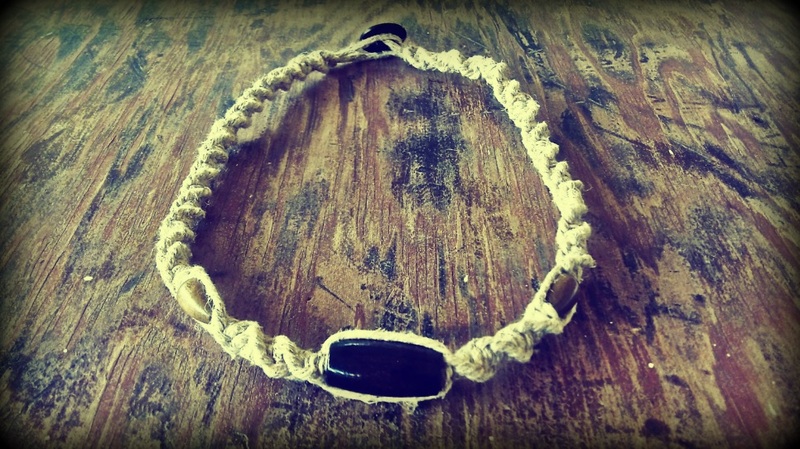 Can be made with all hemp, all paracord or a mixture of the two.